If you have a particularly jagged image, such as a 256-color GIF file, there's a better way to soften the rough edges than applying the Gaussian Blur filter. The best solution is to antialias the image. How? After all, Photoshop doesn't offer an Antialias filter. Well, think about it. Back in the "Softening selection outlines" section of Chapter 8, I described how Photoshop antialiases a brushstroke or selection outline at twice its normal size and then reduces it by 50 percent and applies bicubic interpolation. You can do the same thing with an image. Neighbor.) 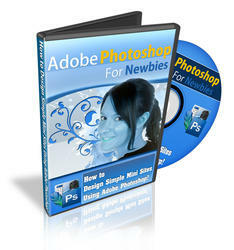 Next, turn right around and choose Image ^ Image Size again, but this time shrink the image by 50 percent. 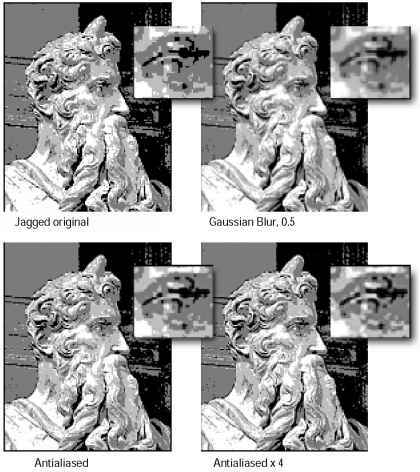 The top-left example in Figure 10-22 shows a jagged image subject to this effect. I used Image ^ Adjust ^ Posterize to reduce Moses to four colors. It's ugly, but it's not unlike the kind of images you may encounter, particularly if you have access to an aging image library. To the right is the same image subject to Gaussian Blur with a very low Radius value of 0.5. Rather than appearing softened, the result is just plain fuzzy. Figure 10-22: A particularly jagged image (top left) followed by the image blurred using a filter (top right). By enlarging and reducing the image one or more times (bottom left and right), I soften the pixels without making them appear blurry. The enlarged details show each operation's effect on the individual pixels. However, if I instead enlarge and reduce the image with the Image Size command, I achieve a true softening effect, as shown in the lower-left example in the figure, commensurate with Photoshop's antialiasing options. 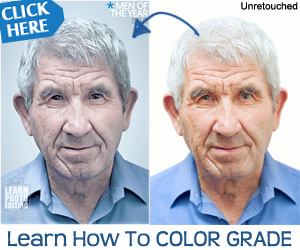 Even after enlarging and reducing the image four times in a row — as in the bottom-right example — I don't make the image blurry, I simply make it softer. How to antialias an image in photoshop?